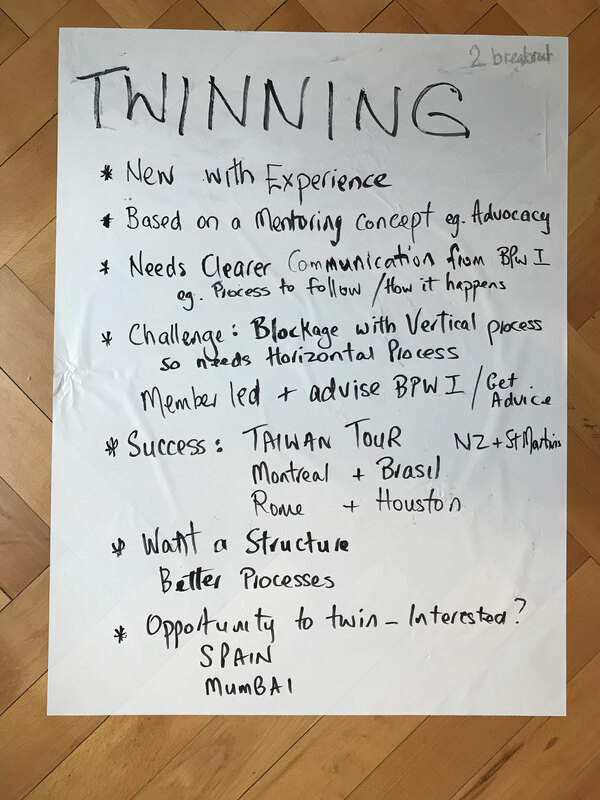 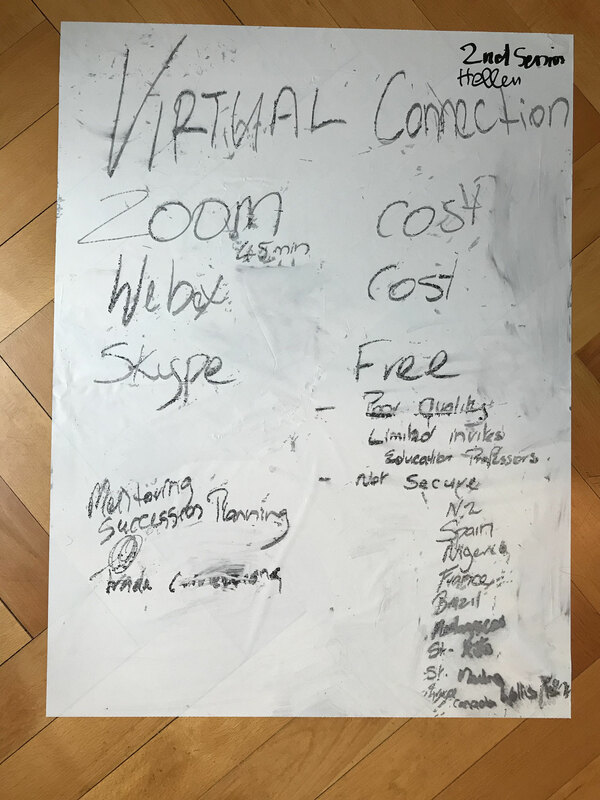 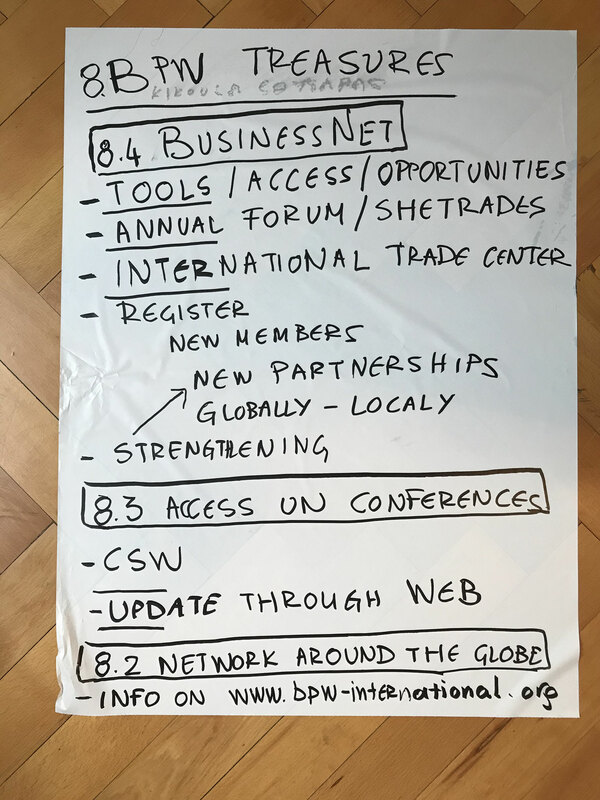 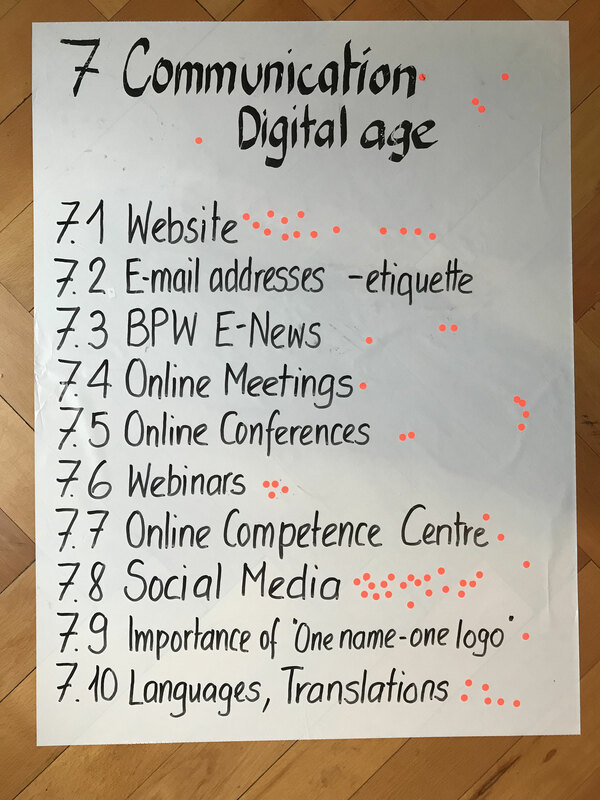 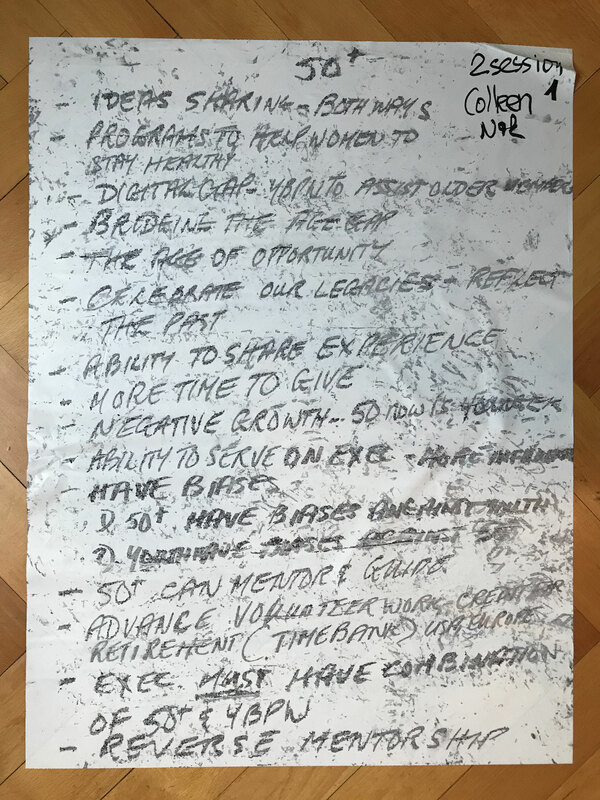 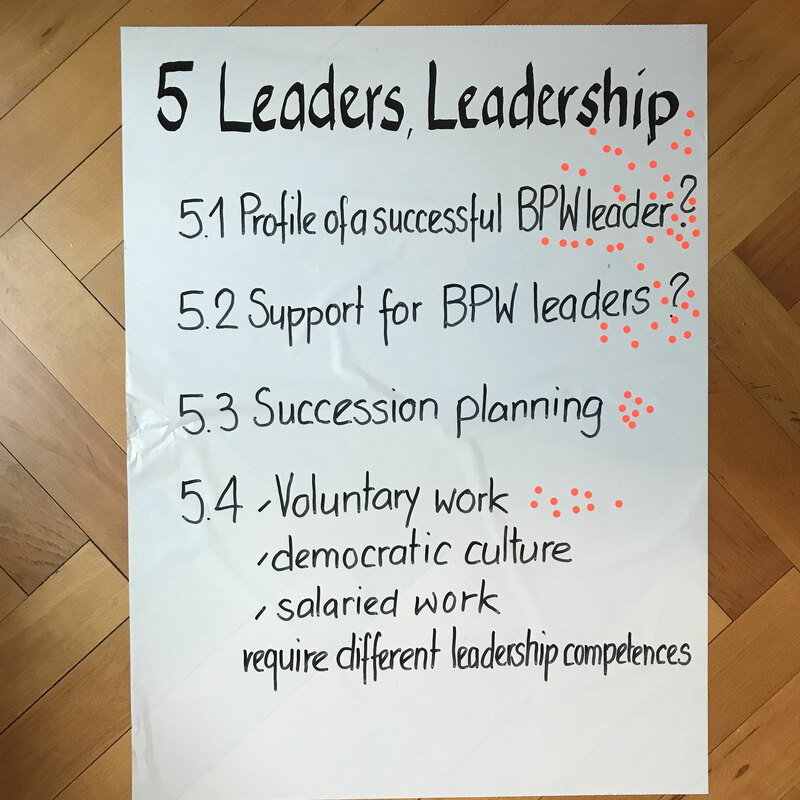 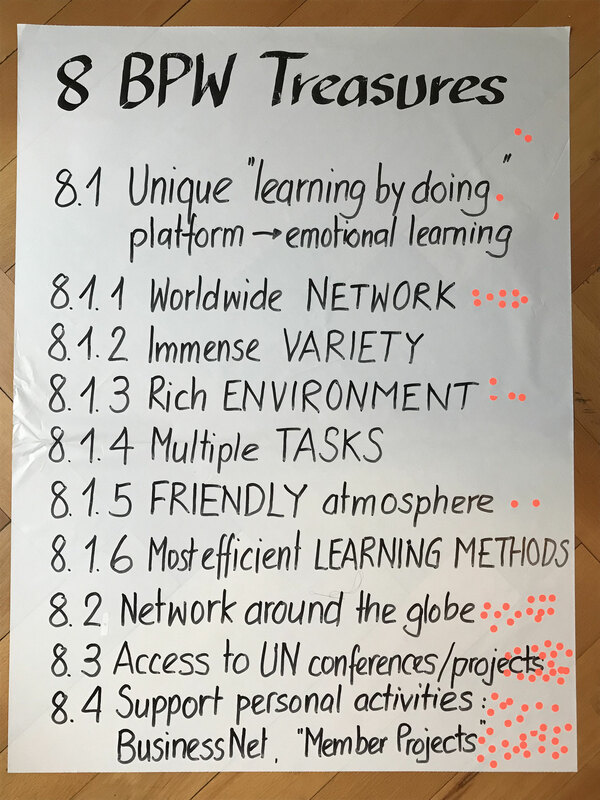 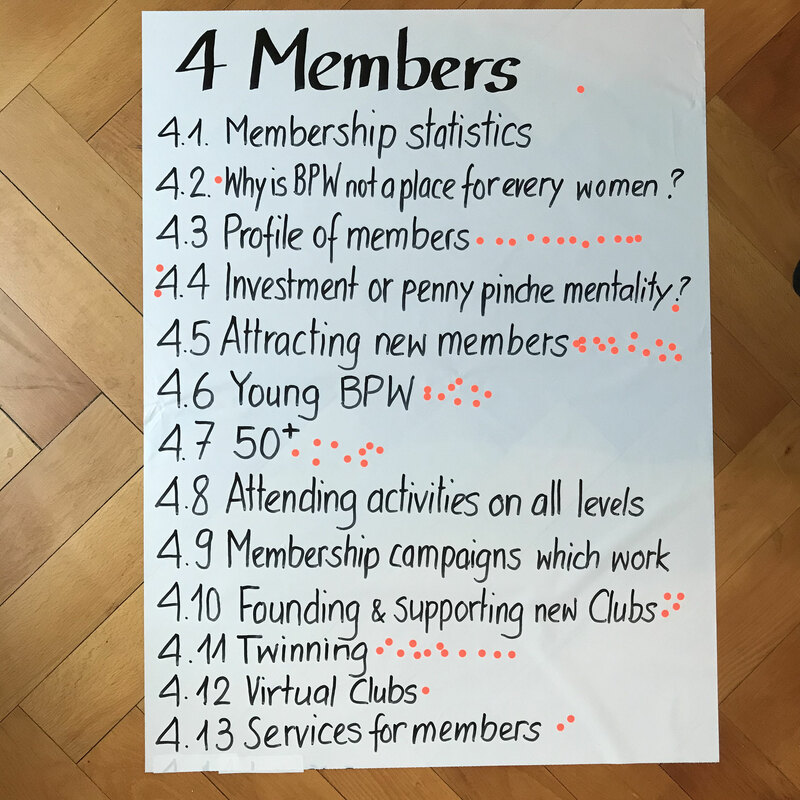 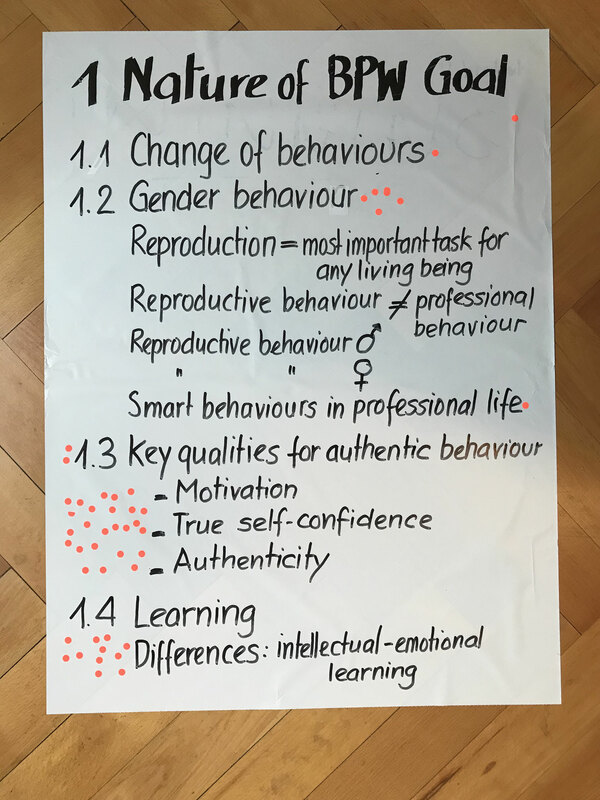 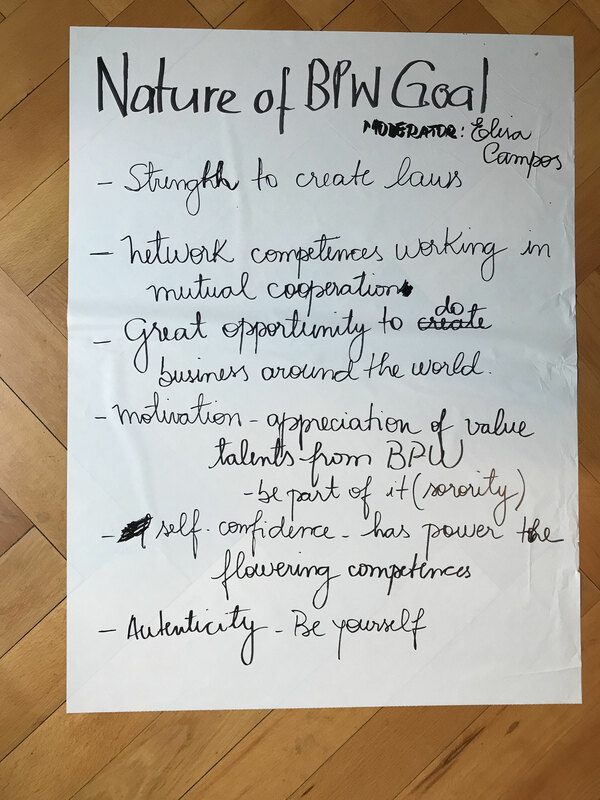 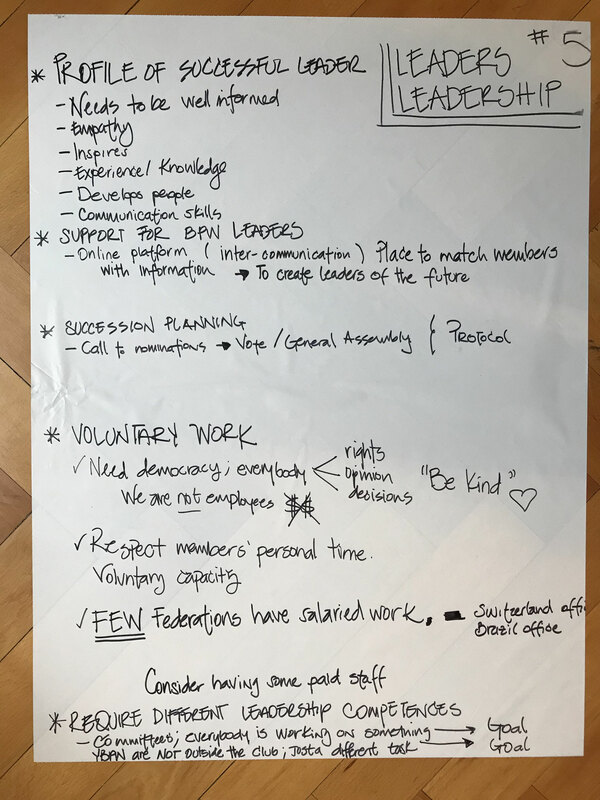 Summit Results - bpw-leaderssummits Webseite! 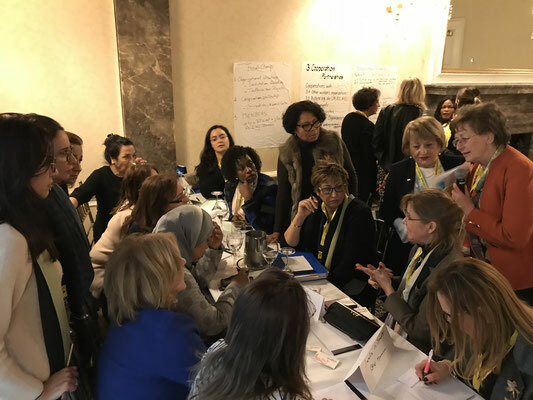 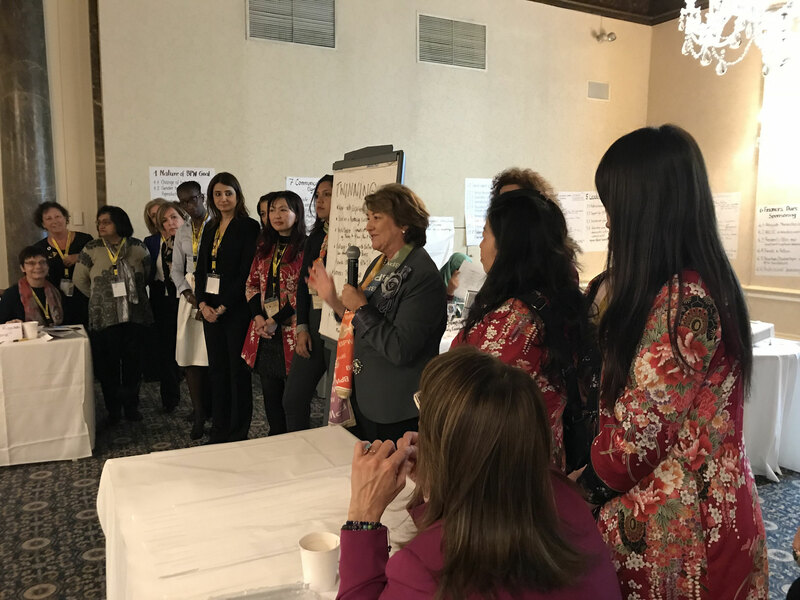 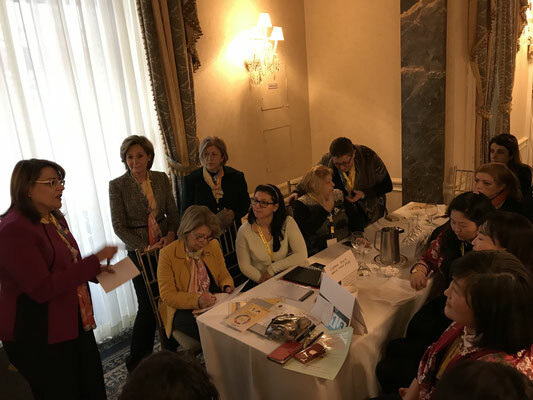 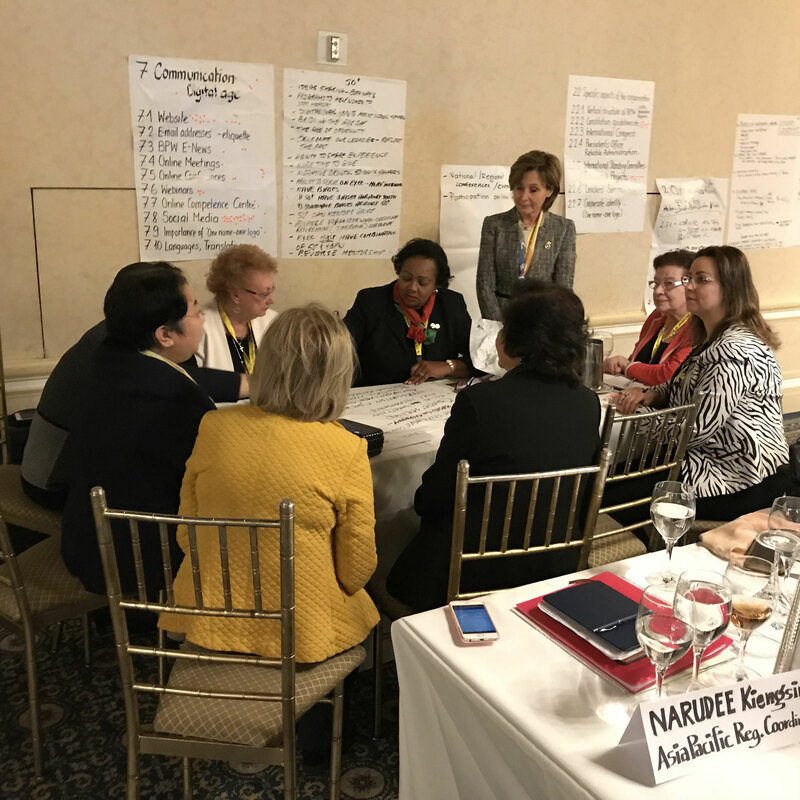 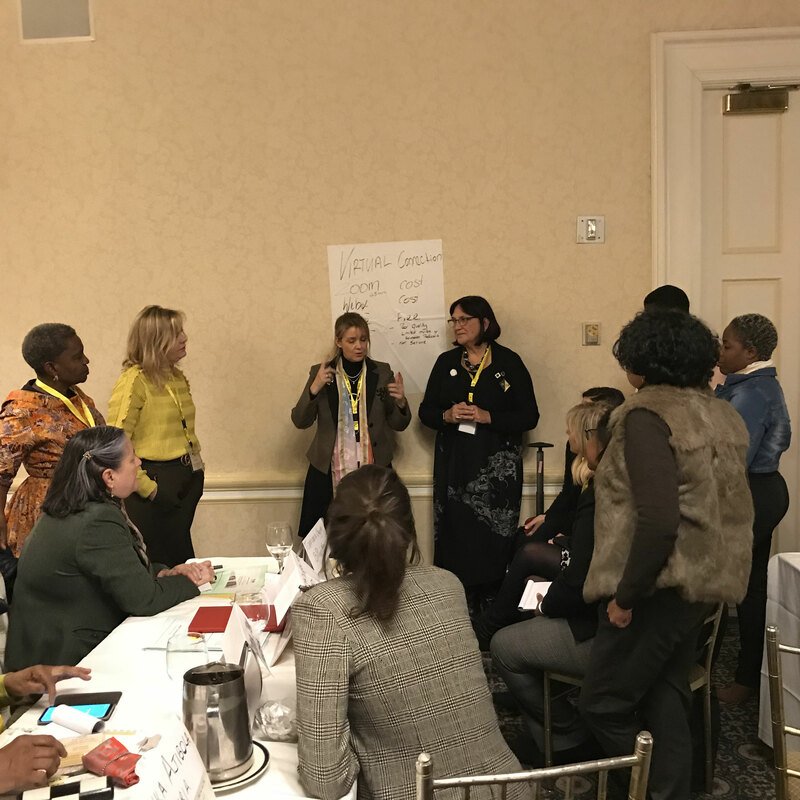 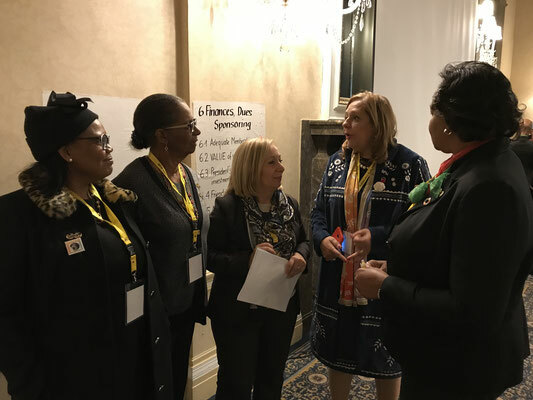 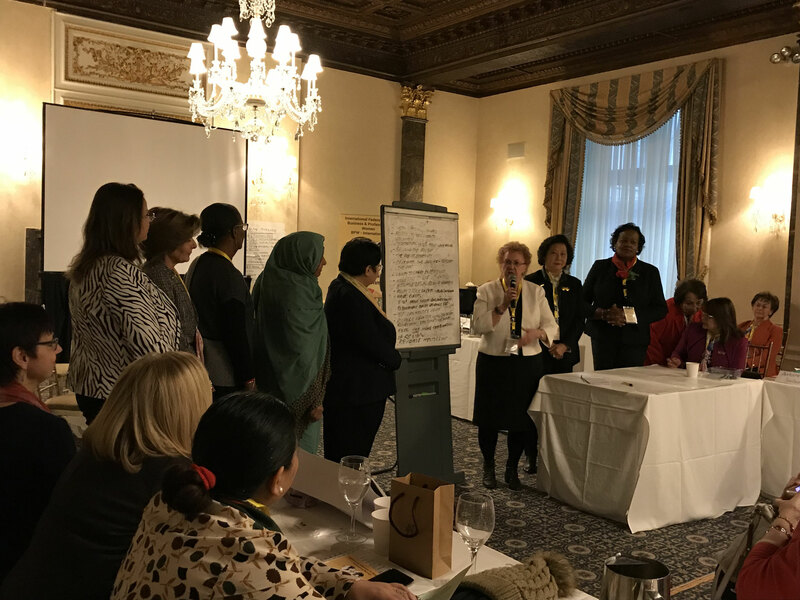 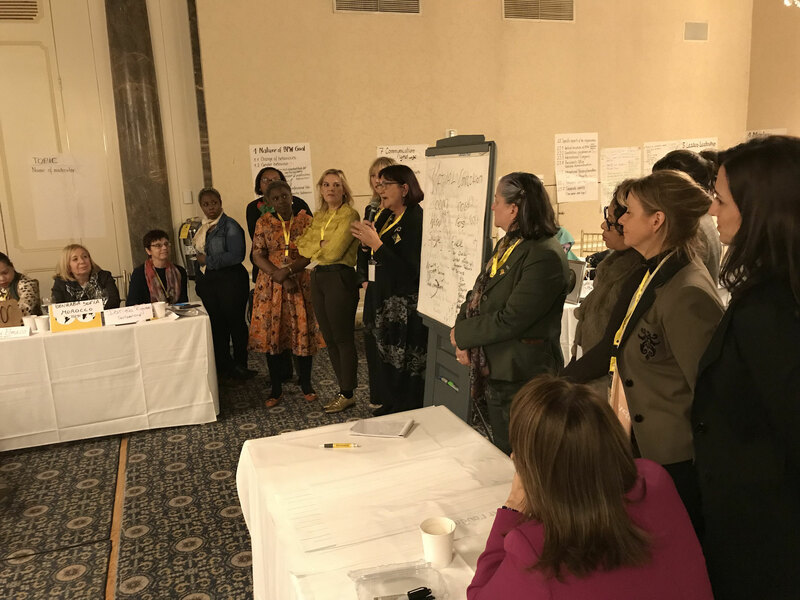 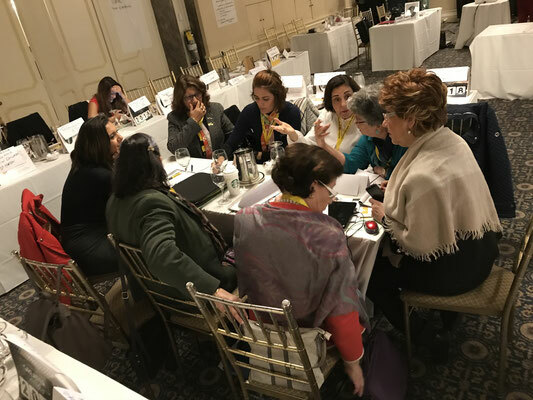 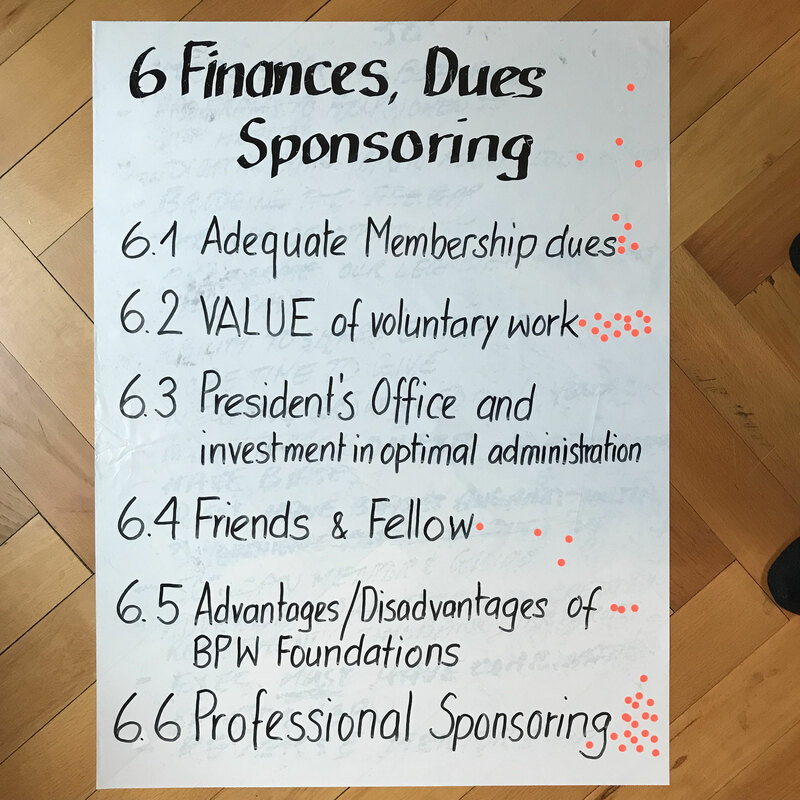 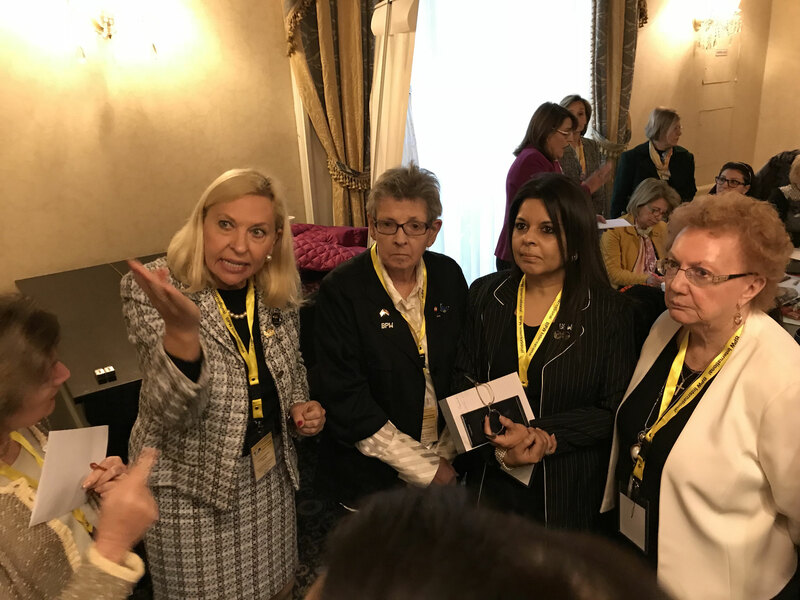 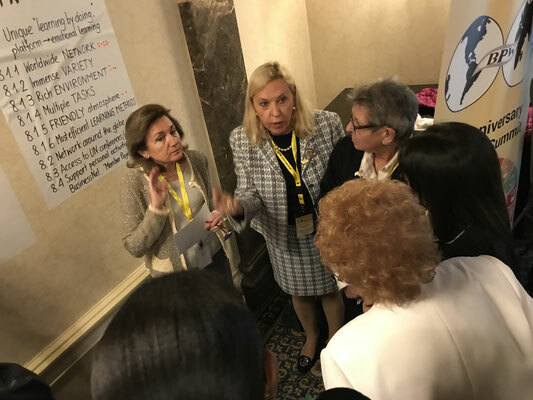 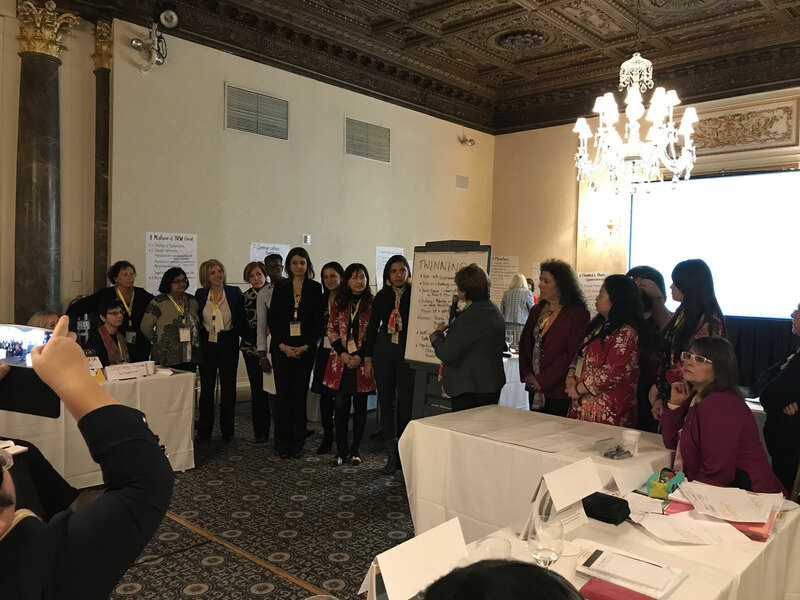 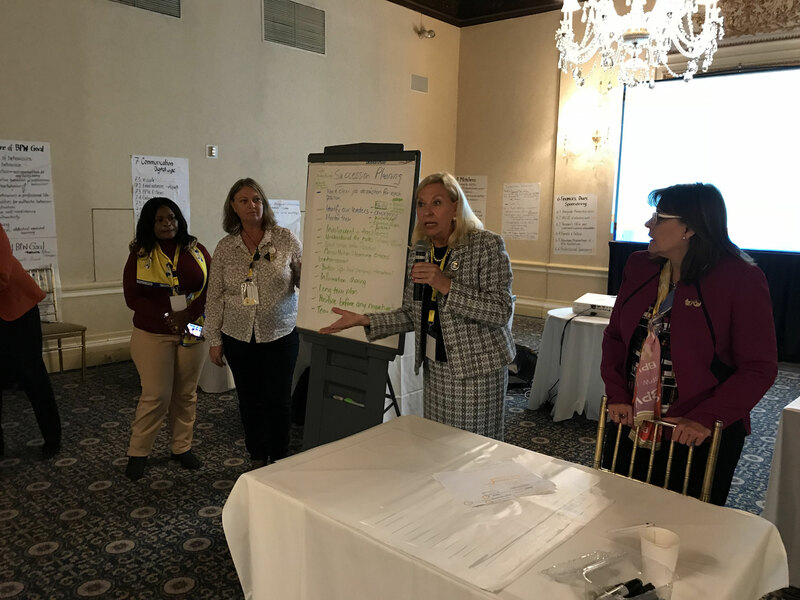 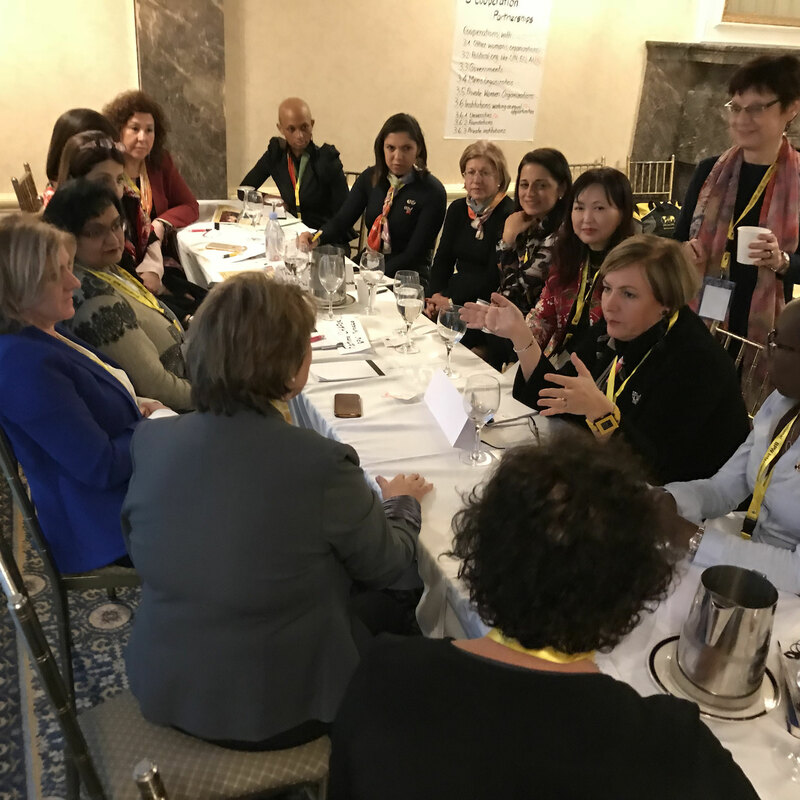 More than 80 participants from 23 different countries attended the BPW International Leaders’ Summit 2018 in New York and worked during 2 days, 9-10 March 2018. 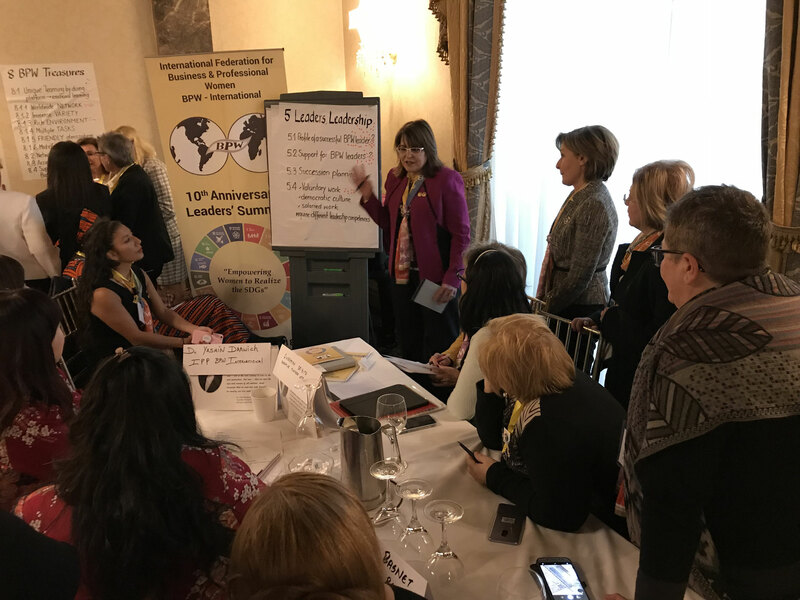 According to the International Theme the first day was dedicated to the 18th Sustainable Development Goal, the Sustainable Development of BPW. 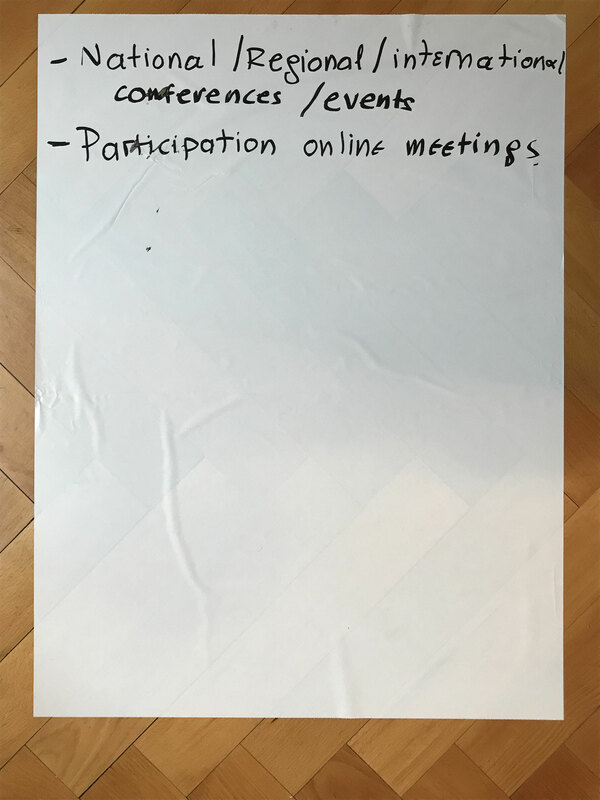 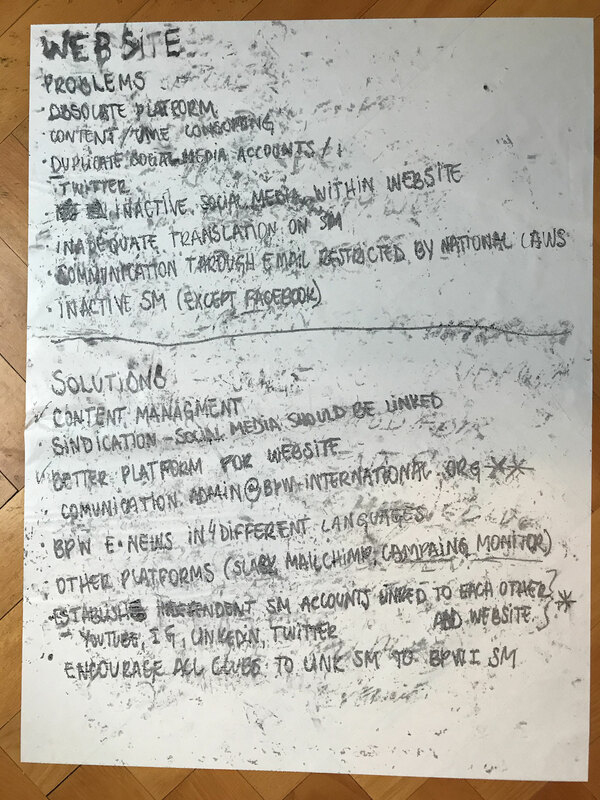 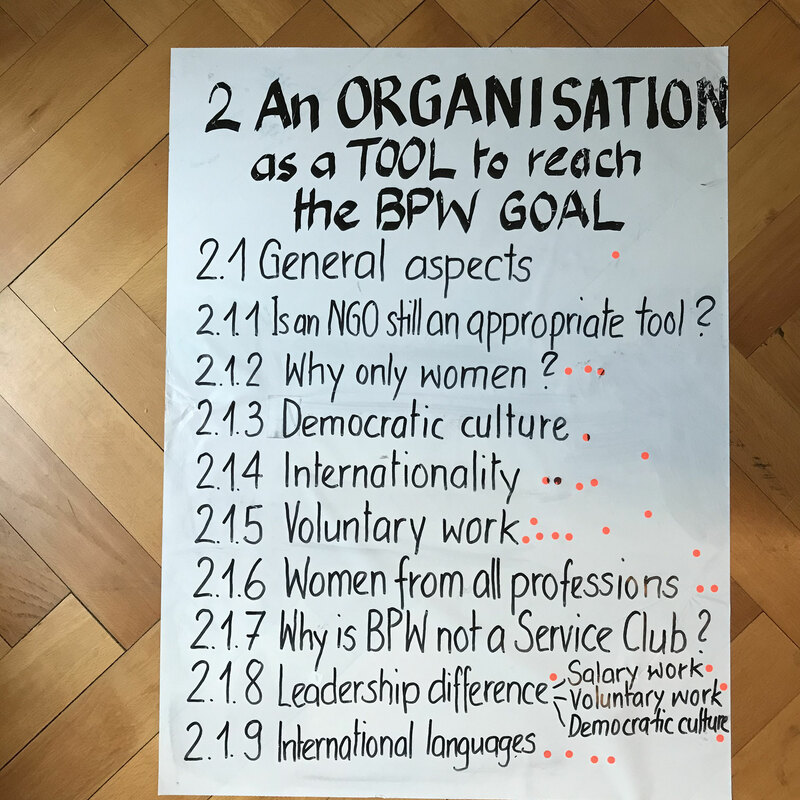 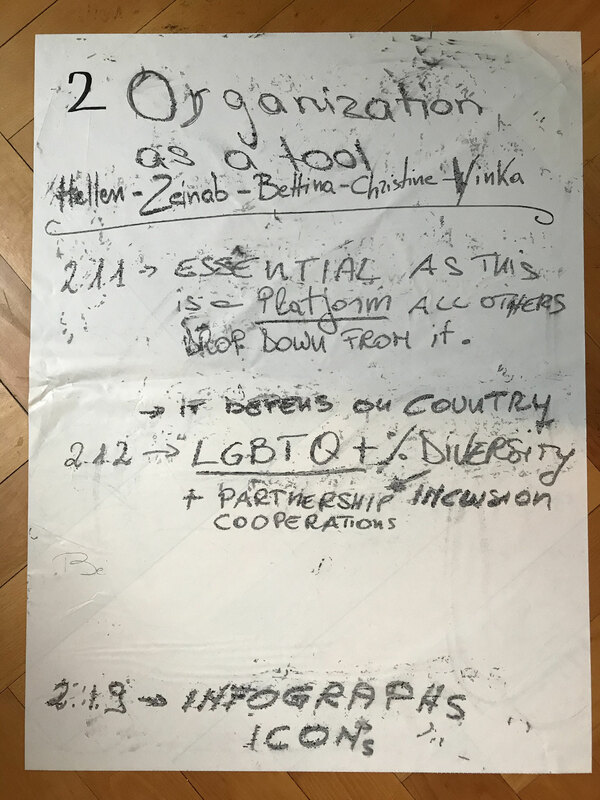 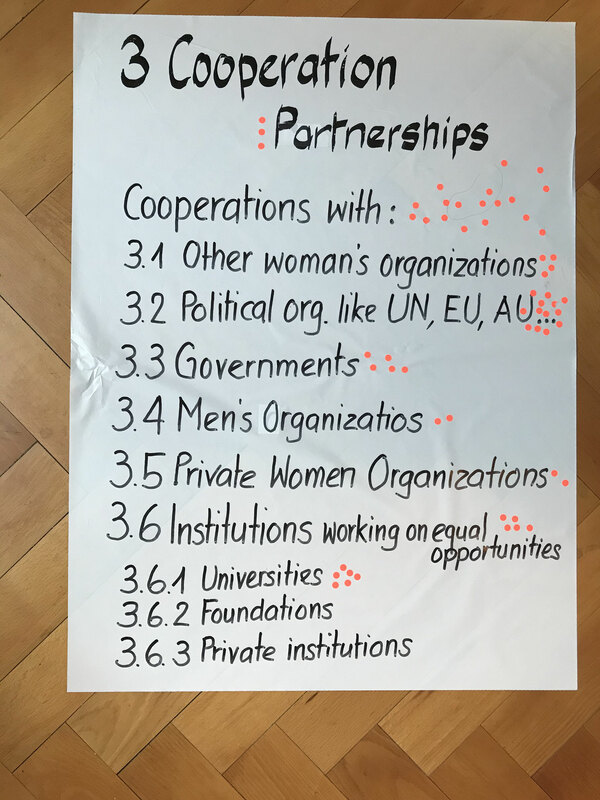 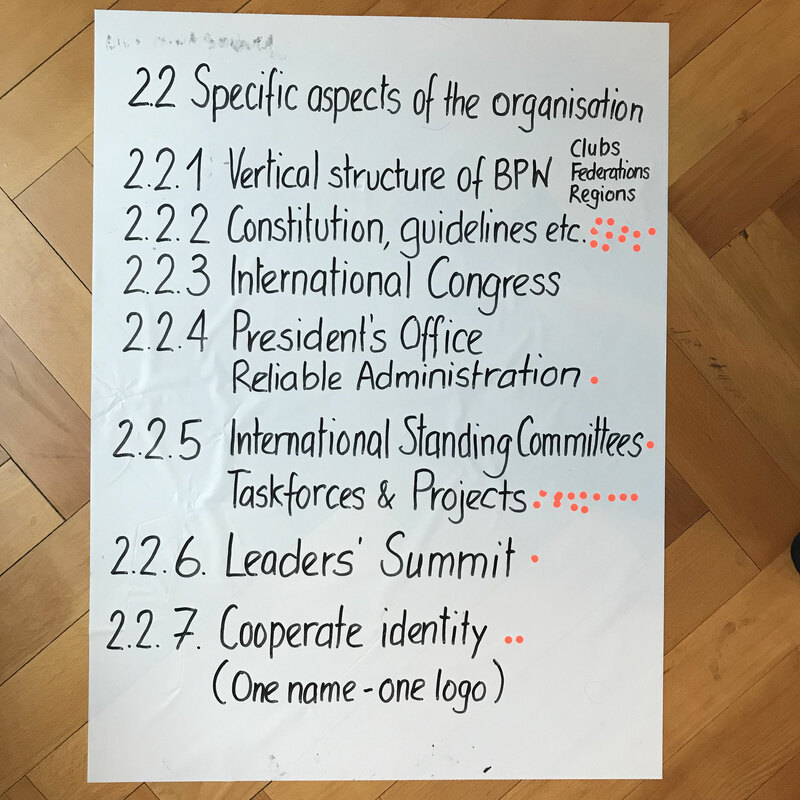 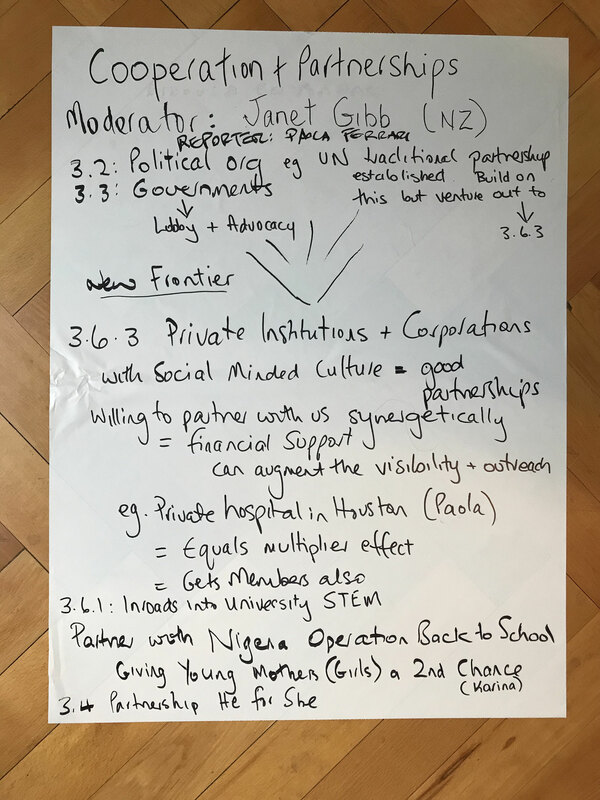 The participants have chosen their priorities among main and subtopics of the INDEX of the text “Sustainable Development of BPW” or “1930-2018-2030: Future of BPW?